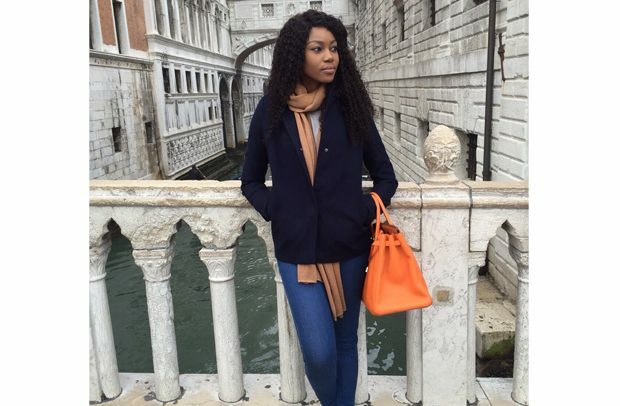 Latest attacks on Yvonne Nelson have been carried out on billboard for her most anticipated movie titled ‘Sin City’, which is set to premiere on Val’s Day. Unknown persons who are definitely not happy with the actress’ movie premiere pulled down one of the billboards that had been mounted at Shiashi in Accra. The billboard had been there for weeks, but as of Saturday, it was nowhere to be found. It is believed that unknown persons carried out the act on Friday night, as according to Yvonne, the billboard was intact on Wednesday and Thursday when she used that stretch of the road. It is currently not clear who is behind the destruction of the actress’ billboard, but fingers are being pointed at some movie industry stakeholders, including those who are having similar events as Yvonne Nelson on Val’s Day. ‘Sin City’ is premiering at the Silverbird Cinemas at Accra Mall. It is Yvonne’s first feature movie in three years, and the premiere is anticipated to be bigger. However, some persons want to thwart her effort.